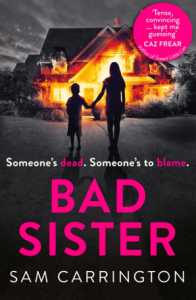 Review: Bad Sister by Sam Carrington - Claire loves to read! Psychologist Connie Summers wants to help Stephanie rebuild her life. She has a new name, a young son and everything to live for. But when Stephanie receives a letter from someone she’d hoped would never find her, Connie is forced to question what really happened that night. But some truths are better left alone . . . I absolutely LOVED Sam's debut, Saving Sophie, so I'd been really looking forward to reading this, as soon as I'd finished reading that brilliant first book! I was really hoping Sam had lots more crackers up her sleeve and wouldn't suffer 'second album syndrome' (music is my first love!) You know, when a band has a phenomenal first album and then their second is sadly lacking that certain something that made you sit up and take notice? Anyway...I digress...and a cracker this certainly is! It's on fire! Bad Sister is full of rich, interesting characters that leap to life off the page. Connie is fascinating and I want to go to the pub with her! Lindsay Wade is another great character, and I adore the way her and Connie interact. I hope they appear again in future books by this author as I'd love to see their relationship develop further. The case itself is complex and disturbing and there are more than a few shocks, twists and turns, including one right at the end, which made me gasp out loud! There is plenty to get your teeth into, with flashbacks told via 'then', and present day events via various viewpoints. There is a lot going on here, but with the author's skilful writing, there's no chance to get confused; you're led exactly where you're meant to be. Had me on the edge of my seat, got my pulse racing, and kept me guessing...ticked every box! 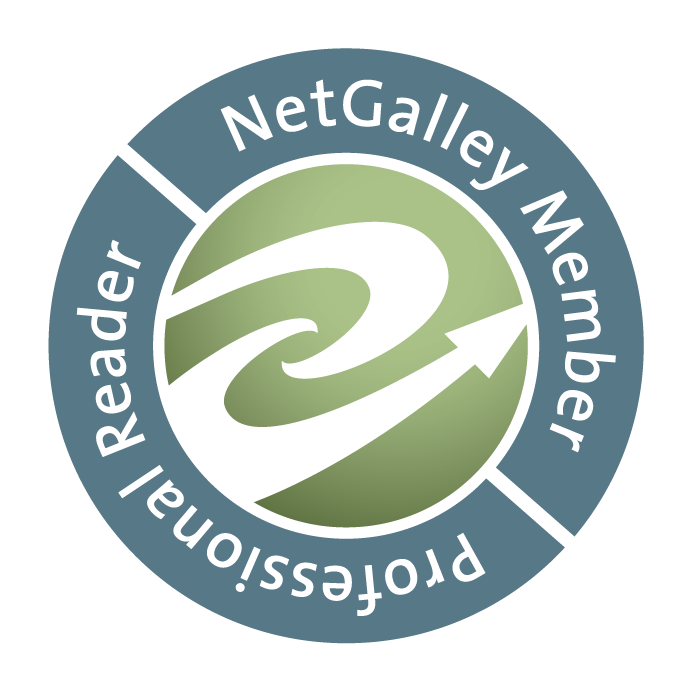 I received an egalley of this book from the publisher via NetGalley. Thanks to Avon and Sam Carrington.